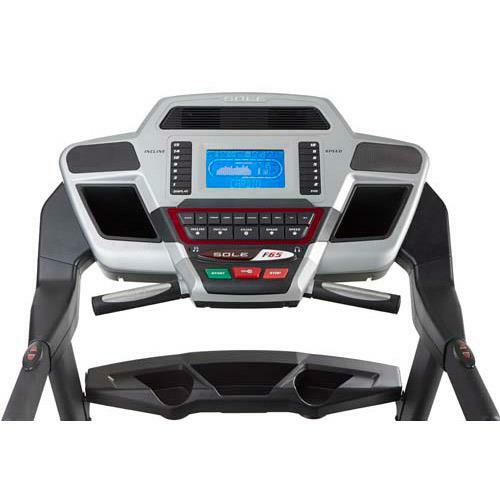 SOLE proudly introduces the new F65 treadmill to their family line with a few upgrades from the very popular F63 model. 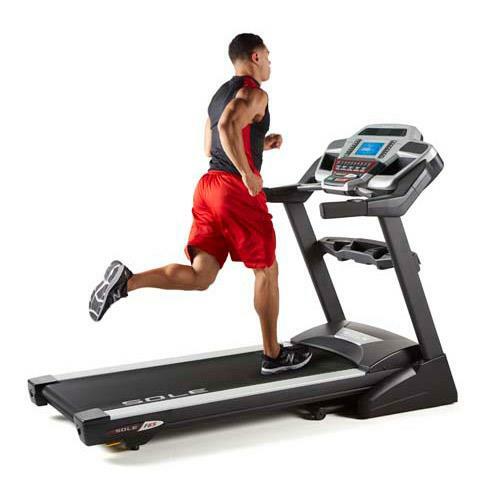 SOLE has earned the reputation of building quality treadmills using the best components, the F65 is no exception and is a performance treadmill at a very affordable price. The F65 jumps up to a powerful 3.25 Cont. 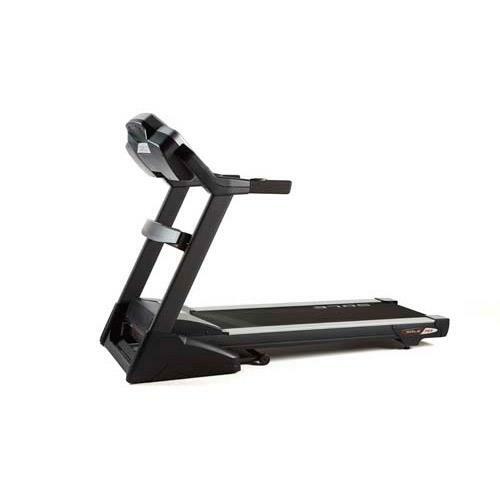 Duty HP motor which delivers challenging speeds up to 12 mph and inclines up to 15%. The F65 also has a larger deck at 20 X 60 inches in size. Lastly, the F65 comes standard with a larger 7.5 inch LCD display which is back lit and you'll find easy to read in any lighting. And as with all SOLE treadmills, when not in use the treadmill deck safely locks into place, 100% secured. Machine Dimensions: Height(in. ):	57" Item Weight(lbs. ):	253 lbs. Length(in. ):	83" Weight Capacity(lbs. ):	350 lbs. Width(in. ):	35" Deck Size:	35" X 83" Running Surface:	20" X 60" Rollers:	2.5"